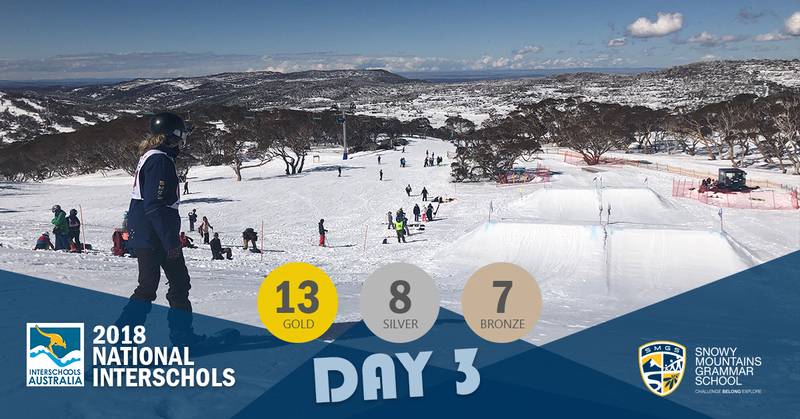 Our close proximity to the NSW snowfields means that snowsports are a weekly part of the SMGS winter program. 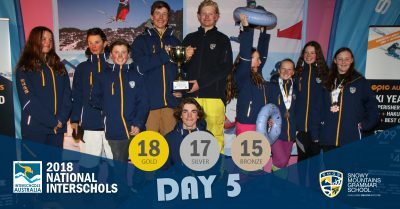 All students participate in the snowsports program every Wednesday during the winter term and lessons are available in alpine skiing, cross-country skiing and snowboarding. Lessons are structured to take into account all ages and all levels of ability, from rank beginner to future Olympic medallist. 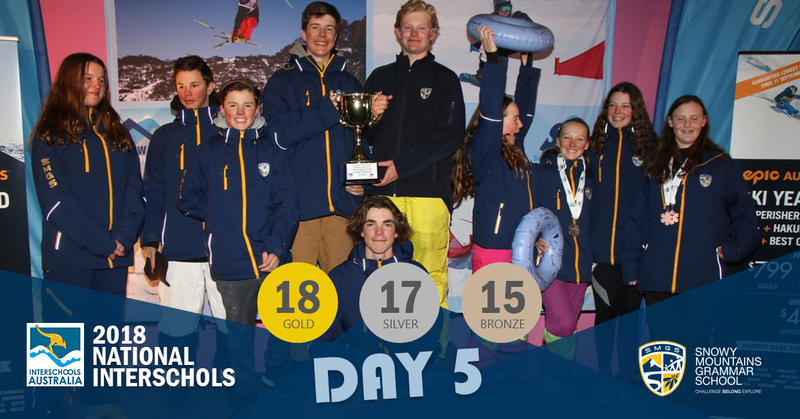 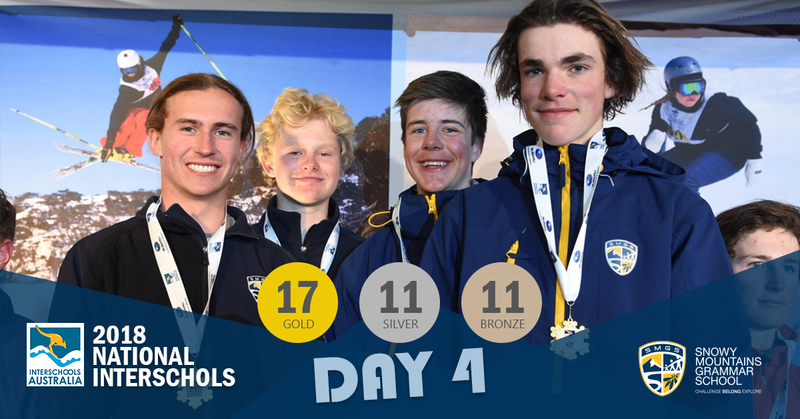 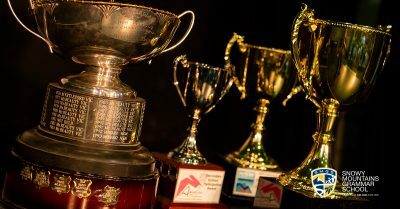 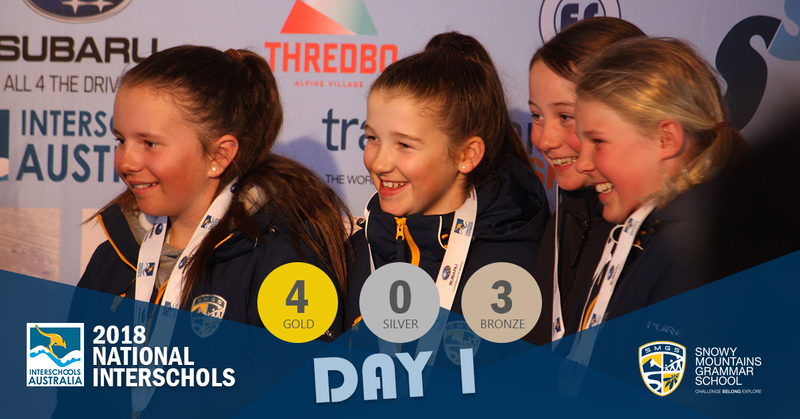 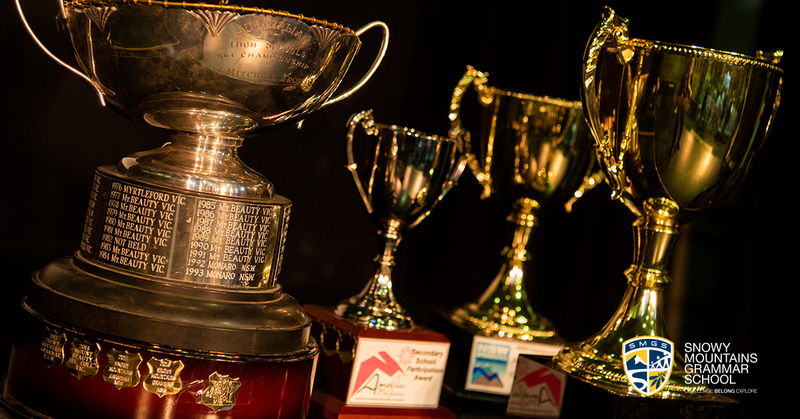 Most students participate in the Interschools Snowsports Championships each year and SMGS has been crowned the national champion co-educational snowsports school for the past 7 years. The school also supports students in their individual snowsports aspirations. 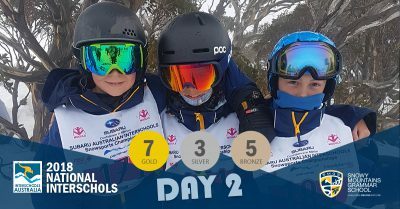 Using our online e-Learning platform, staff develop individual study programs to complement training commitments and provide on-line support of students training overseas during the northern winter. Our Boarding students are also able to ski all weekend during term 3, through participation in our weekend snowsports program.